In Edmond yesterday, several writers and genealogists were fortunate to attend a lecture by award-winning author, M. Carolyn Steele. Attendees came from Perkins, Tulsa, Luther, and Edmond. 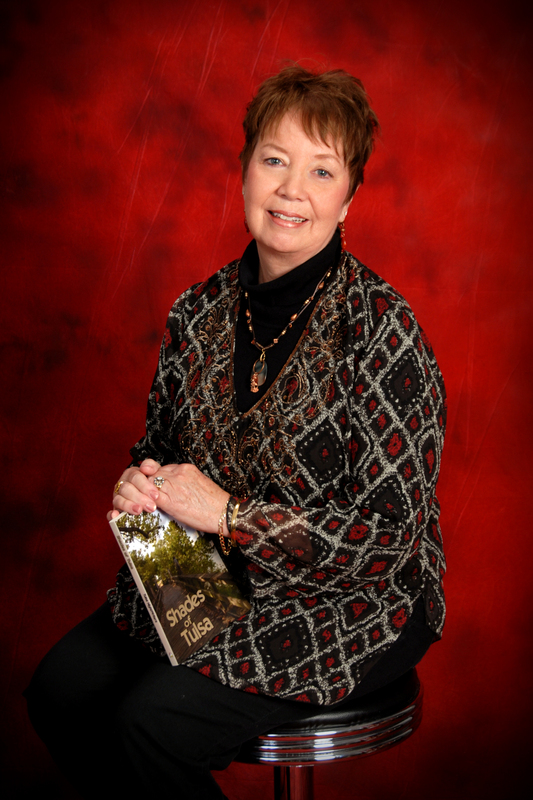 Carolyn is widely recognized for her work which ranges from commercial arts to writing short stories, books, genealogy research, and teaching. Drawing on many years’ work and experiences, Carolyn published an excellent book in 2008, Preserving Family Legends for Future Generations. It is a guide for writers and genealogists “… from the beginning steps of crafting a story through the final step of publishing …” Two years later, the book took First Place for non-fiction during the 2010 Heartland New Day BookFest. Mine story ideas from family legends. Be meticulous in your research recordkeeping and in crediting your text sources. Three important things to do when writing about an ancestor — research, research, research. Utilize the inter-library loan program. Past events will help perfect your research skills. Weave jewels of information into your stories to make them interesting. Utilize dialogue, jargons, scenes, and emotions to give flavor to your story. 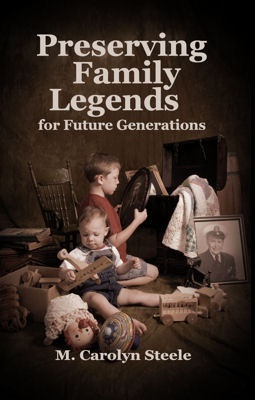 Much more information and guidance is contained in M. Carolyn Steele’s book, Preserving Family Legends for Future Generations. It will be a tremendous addition to your personal library and asset for your research and writing.